A potential wedding photographer cached your eye! You saw the portfolio! you love it! They are available for your wedding day! Now what? I have been in the wedding industry for over six years and I want to share some pointers on what would be useful to ask your photographer! I like to meet couples that are interested in having me as their photographer before the wedding. Having a meeting can be very helpful to see if there is a connection.. that click! 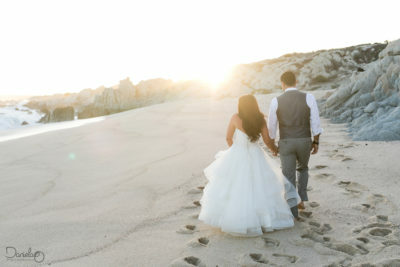 Destination weddings have the advantage of the internet, I love video chatting with potential couples. 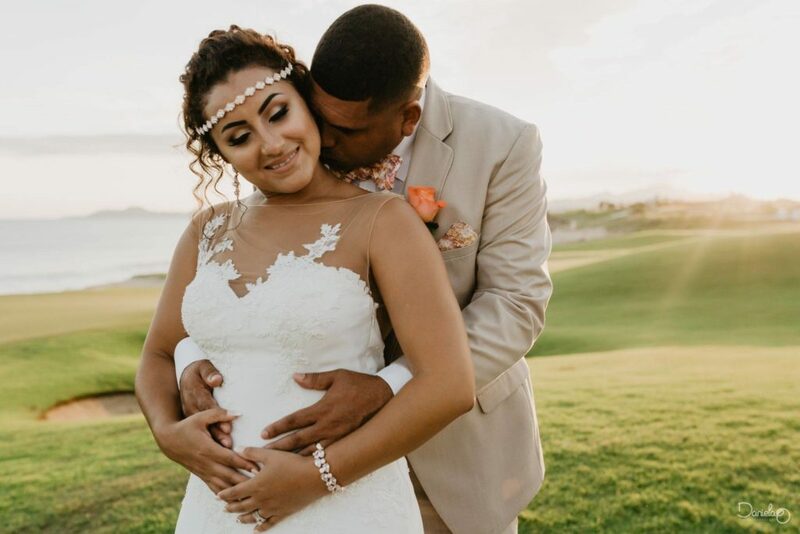 I personally think that feeling a click with your wedding vendors will always make things a little more special. 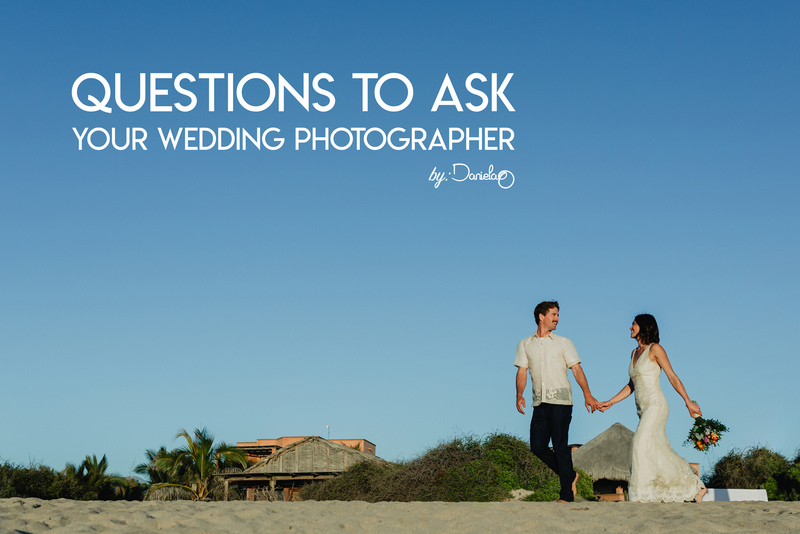 So before I share with you the questions I think you should ask your wedding photographer, here are some that I think you should ask yourself when meeting a potential wedding photographer. Do you feel a connection with them or their photos? It is important that they resonate with you. Do you feel like smiling when you see their photos? Are they giving you goosebumps? I am not saying you must feel all this in order to hire them! Ask yourself these questions and see how you feel about the answers. How comfortable do you feel talking to them? Now this can be a little tricky. Maybe it is just tricky for me cause I am naturally a little shy. 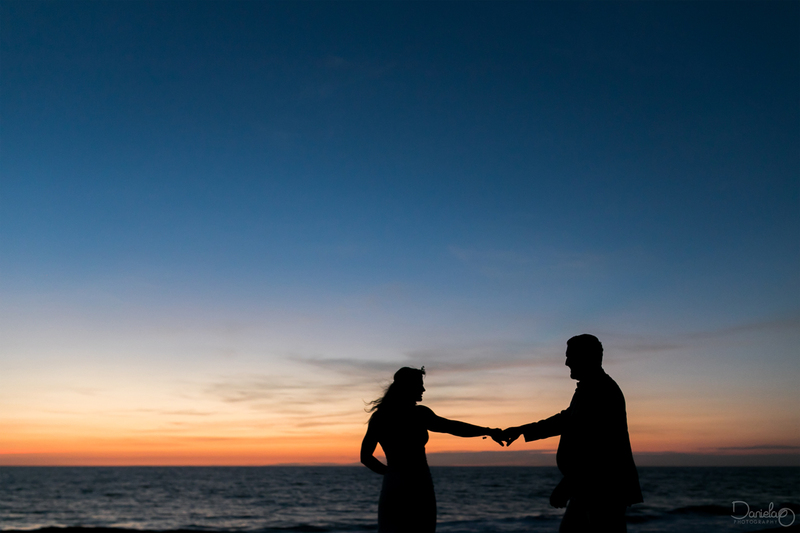 It might take a little time for me to open up and I know some couples feel the same way when having a video chat or meeting for the first time. But how easy was it to break the ice? Can you see them being a part of your day? Are they listening to your doubts? This would be the most important one… and ARE THEY ANSWERING THEM? A professional photographer should be able to address all of your doubts. 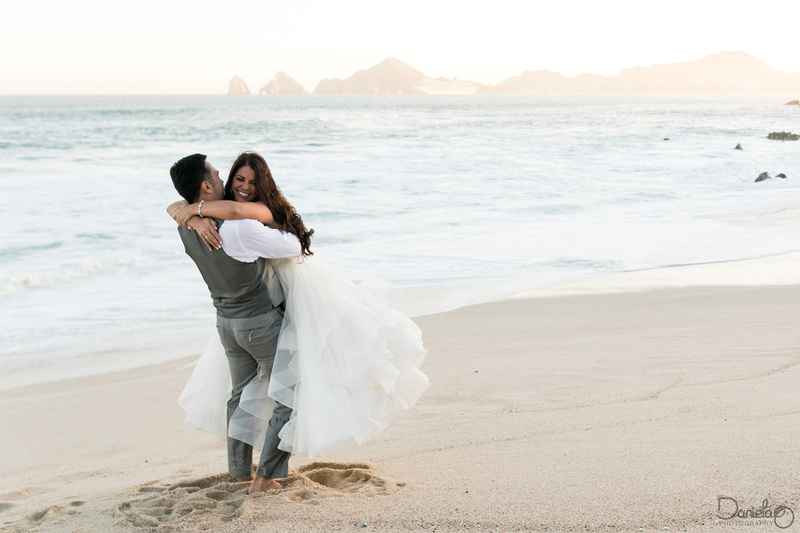 So what should you be asking your wedding photographer? Will you be the one taking photos on my wedding day? 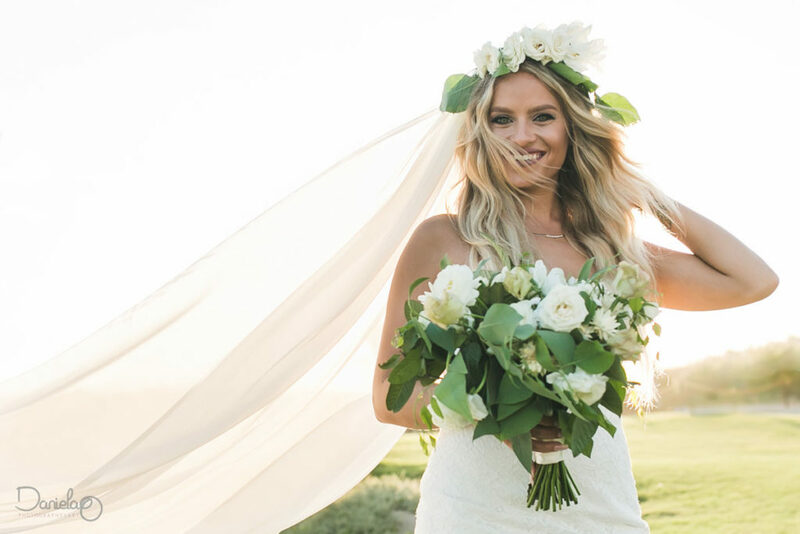 Some brands have several photographers that then get assigned to each wedding. That can be ok, a good company should be able to provide the photographer that fits your needs. But I think it might be better to know the person who will show up at your big day! After all, you will spend a lot of time from this day with them! What do you enjoy most from a wedding? I think it is nice to get to know each other beforehand. I find this helps everything go smoother. 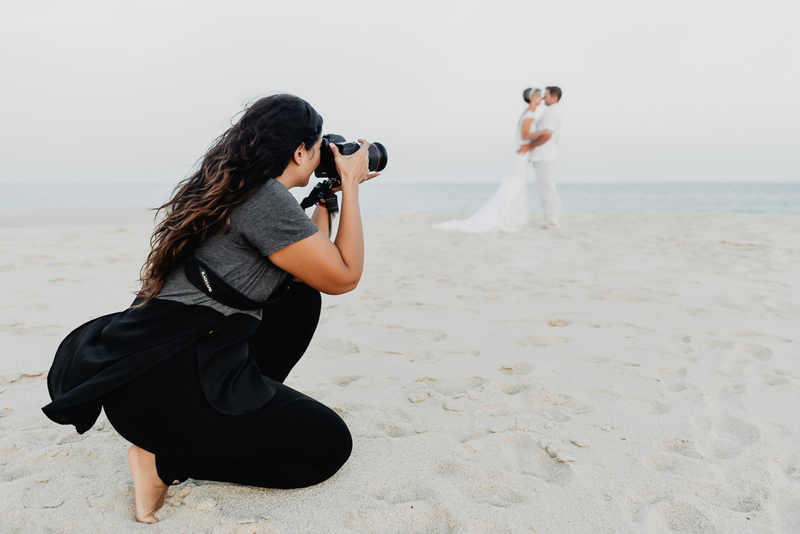 Knowing their favorite part of a wedding might also let you know why they like being a wedding photographer… isn´t it nice to know they love what they do and why? Can we see a full wedding gallery? By the time you talked to your photographer and confirmed their availability, you have probably seen a lot of their work. Specially nowadays with social networks like Instagram or Facebook where we can display tons of photos. Taking a look at their website is a must! But if you see galleries of full weddings they have shot, you can get a better idea of how a final result will look like. How many weddings have you shot ? A lot of things can happen on a wedding day! It is full of emotions and activities. 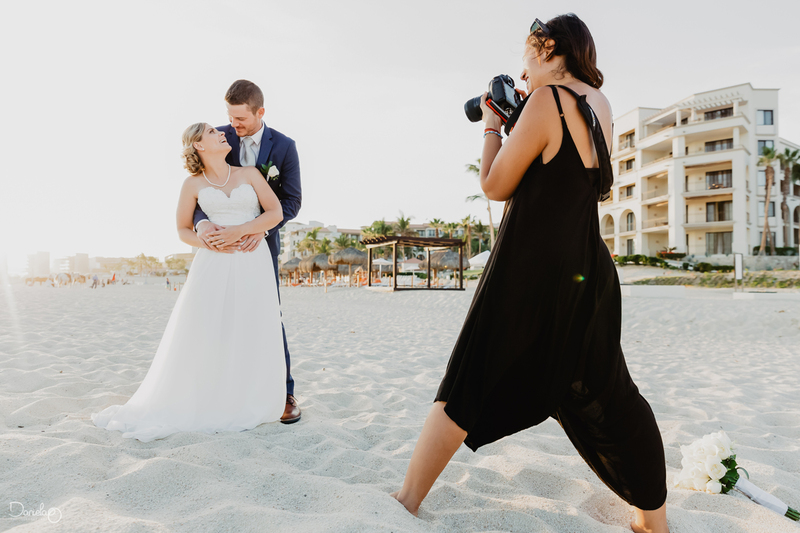 The more weddings your photographer has been a part of, it is more likely that they know how or what to do in these different situations… More importantly how to be ready to capture them! Have you shot at my wedding venue? 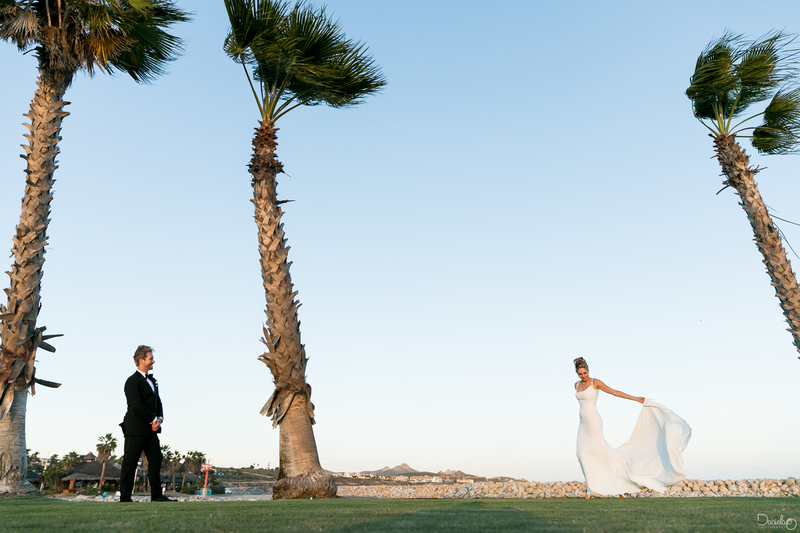 Wedding venues are commonly known by local photographers. I don´t think that they absolutely SHOULD say yes to this question. Adventurous photographers might even find exciting to shoot at a new location and that sparks creativity! But it is always helpful to know little things, like how much time it takes from one spot to the next, how does the light hit a location at a certain time, etc. If they haven´t been to that venue, don´t worry! Just ask them if they are planning on visiting the site. I love site inspections with the bride and groom! How much do you require for deposit? Some photographers might ask you for a deposit to hold the date. This is because we are setting the day apart for only you and rejecting any other weddings on that day. Ask your wedding photographer what percentage do they require for them to mark your wedding day on their calendar! What happens if you are unable to be at my wedding? Honestly this kind of haunts me. This is what wedding photographers have nightmares of… amongst other things. Things happen… so ask them what would they do? 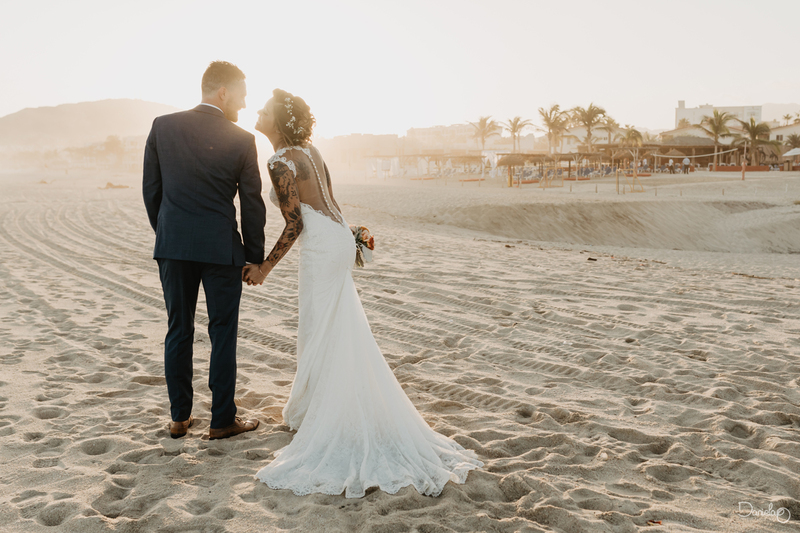 As the detail freak that I am… I have a list of trusted photographers that I know I could call in a heart beat and that I could trust them with my own wedding! What about giving you a list of photos that I want? Talking about it never hurt anyone. But I would advice you to trust your photographer and their experience. I like to have the freedom to capture what is really happening and I already have a mental check list of what needs to be captured. If you want specific groups of people in some photos, make a list with names for your photographer and hand it in advance. Talking with your photographer about the photos you want is really important… let them know everything! But after that I would let them do their thing! How many photos will I get? A wedding photographer might take a million photos on that day, but the final product will be a perfect selection made for you. It is good to know approximately how many photographs you will receive. I believe in quality over quantity. More photos doesn´t necesarily means better! It is just to give you an idea of what to expect. How long after the wedding do we receive the photos? It takes time to go through a whole wedding worth of photos. We carefully select, edit and what not. It is important to know how long this will take. I know you are dying to see the final result (we are too!). But respect your photographer´s creative flow and I promise it will be worth it. If you know in advance how long it will take to receive them, you can be prepared when time comes for printing and sharing. In case you are having and event or want to showcase some photos soon after the wedding, you might able to ask them for a sneak preview! Technology is a human thing in the end! 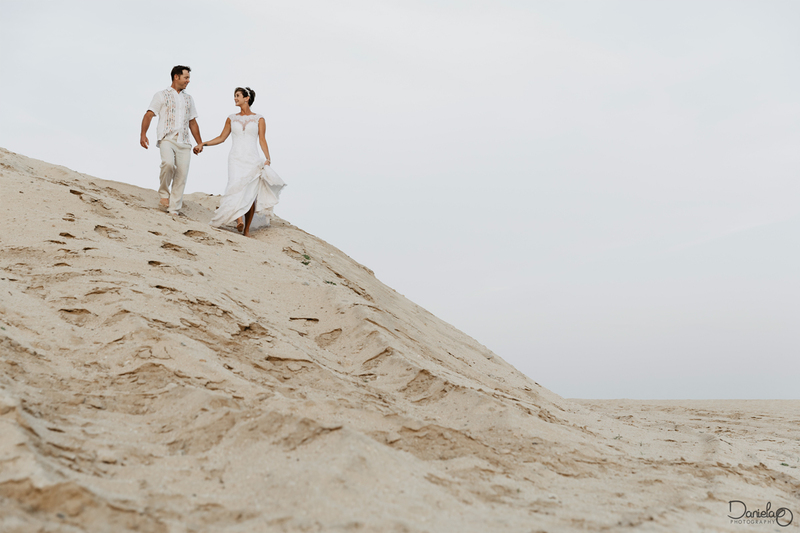 Your wedding photographer should know what to do if a lense or camera starts to act weird. This day will only happen once and I think having back up gear is a must. How much would it cost for additional hours? Somethings might run late or shift on the timeline, let your photographer know what are the events you are most interested in capturing and after deciding on a photo timeline, find out how much it would be for additional hours. Do we need to provide you with food? Yes! Yes! A thousand times yes! Ok… I might be a little biased on this one. But feeding your vendors is super important! We are spending the whole day with you and any additional energy boost that we get will be extremely useful. If you are not able to provide them with a meal, you might encourage them to bring a little snack and agree on the time that would be best to snack on! A professional wedding photographer should be able to answer any questions that you have. If you finish a conversation with them and you still have some worries, I am sure they will be happy to get back in touch and reply! My biggest tip though: Go with your gut! After that just trust them! The best gift I get on wedding days is when they trust me, creativity flows like a river when this happens!